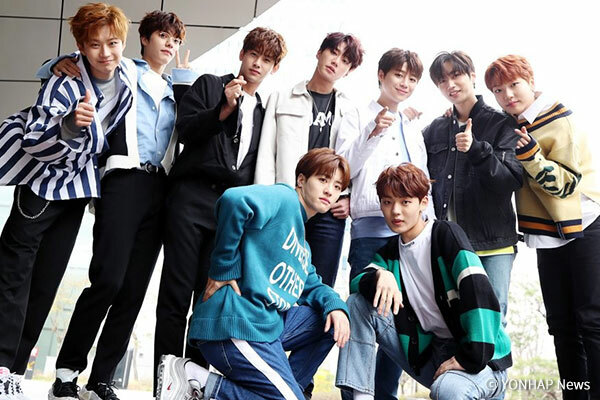 The boy group UNB has teased fans with a mysterious poster ahead of their comeback. The group is ready to follow up its debut EP “Boyhood” with a new release titled “BLACKHEART” which will be out before the end of this month. A teaser poster for the new release was unveiled on June 11, after the group recently wrapped up their first ever fan meeting in Thailand on June 9. The poster features mysterious images and the number 9 and 18. “BLACKHEART” will be released on June 28.